RANGERS legend Alex MacDonald is a huge supporter of the Rangers Youth Development Company and he will take part in an exclusive Q&A session on their Twitter account (@rfc_rydc) around noon on Thursday. 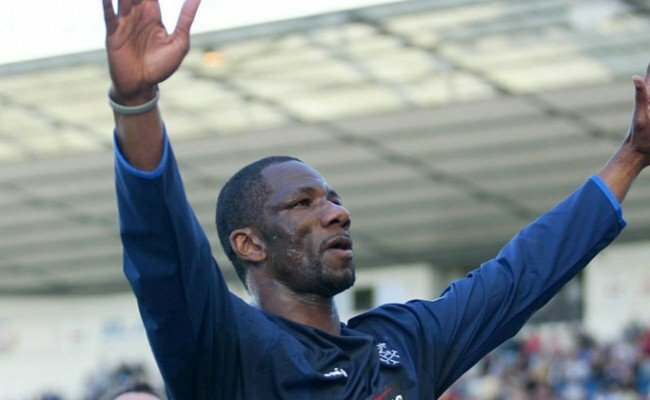 Do you have a question for the Barcelona bear – who won 3 league titles, 4 Scottish Cups, 4 League Cup and the Cup Winners’ Cup in more than 500 games with the Light Blues? 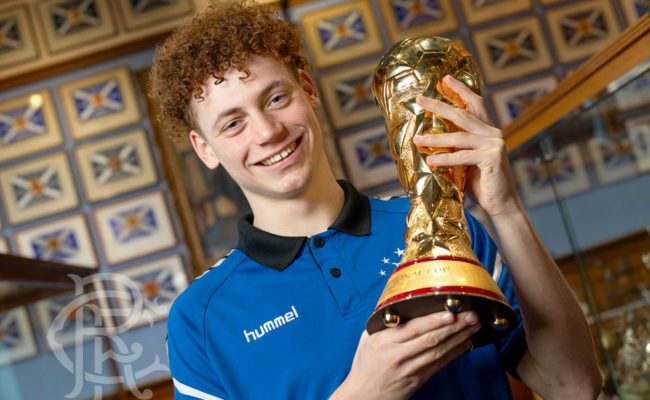 Send in your questions now using the hashtag #AskAlex to @rfc_rydc and we will put the best ones to him. Craig Mulholland, Ian Durrant, Willie Henderson, Billy Kirkwood, Liam Burt, Jordan Thomspson, Robby and Ross McCrorie, Ryan Hardie, Tom Walsh, Liam Kelly, Ross Lyon and John Brown have all taken over the Rangers Youth Development Company Twitter account in recent months and Alex is next in the hotseat so tweet your questions now. 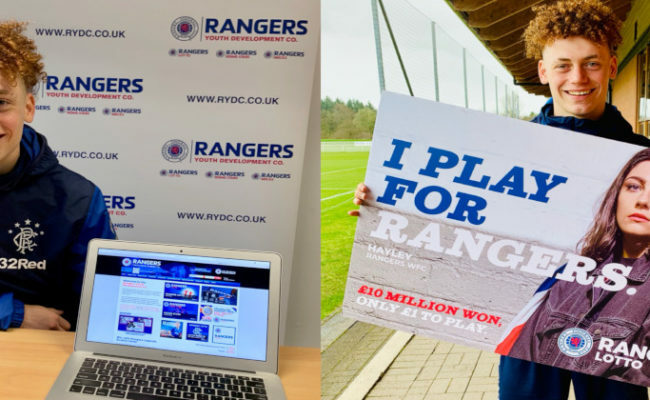 A few weeks ago RYDC launched their Youth Members Club which costs £25 a year and gives fans the chance to get closer than ever to the Rangers Academy. 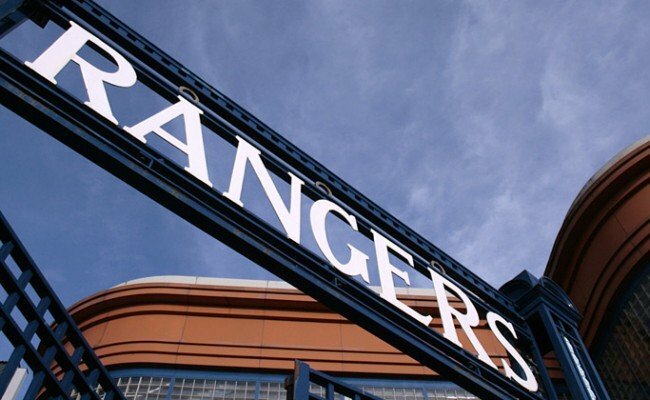 Members could enjoy Youth Player/Coach ‘Meet and Greet’ sessions, access to selected youth training sessions, competitions to win season tickets, tours of Ibrox and Auchenhowie, a monthly members newsletter and much, much more. Rangers fans can also continue to support the Rangers Youth Development Company in a variety of ways – full details on Rangers Lotto, Rising Stars, Scratchcards, Stadium Bricks and the Youth Members Club can be found at www.rydc.co.uk, emailing [email protected] or calling 0141 427 4914.